Did Obama Come Too Early for America? New York (TADIAS) — In the aftermath of the 2016 U.S. election President Barack Obama was said to have wondered aloud if he had come a bit too early for America. 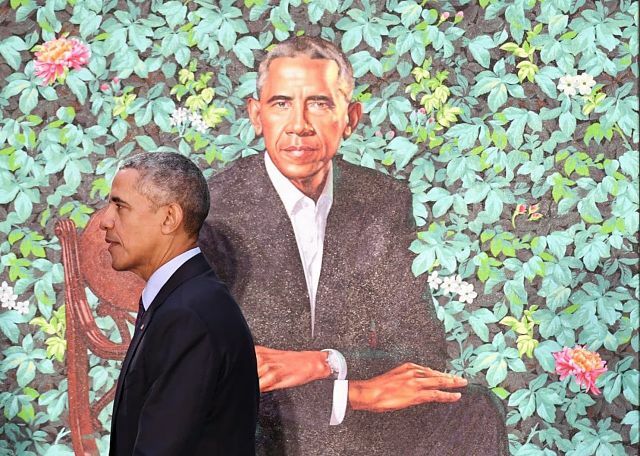 In response his advisors sought to uplift his spirits emphasizing that the vast majority of young people understood him better than the older generation; this was according to a new book by Obama’s Deputy National Security Adviser Benjamin J. Rhodes. As the Washington Post’s Eugene Scott reminds us “Obama’s vision of America was rooted in uniting those who often process politics and policy differently because of their different identities.” Obama famously articulated this during his 2004 Democratic National Convention speech in Boston that catapulted him to international stardom. Indeed per the officially-certified votes from the 2016 presidential race Hillary Clinton won the national popular vote by nearly 2.9 million votes, but lost the Electoral College.